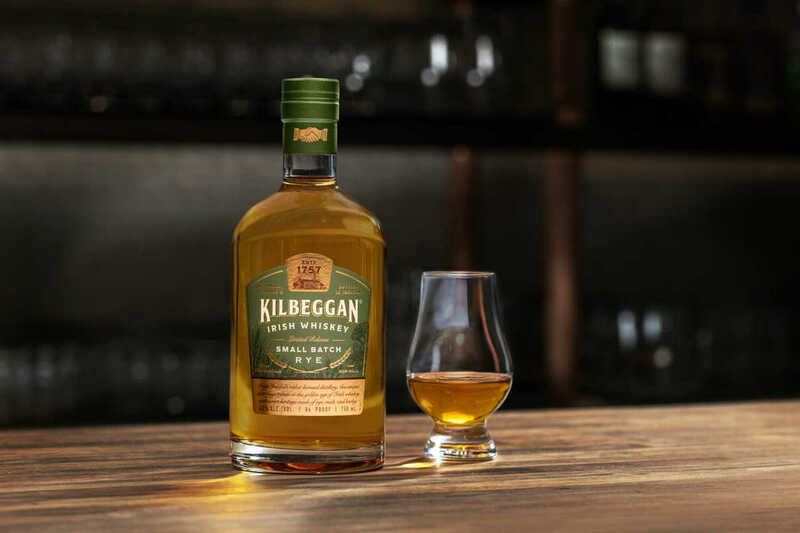 Kilbeggan Small Batch Rye, released in November 2018, is the culmination of a half-century long comeback story. The hard times that befell Irish whiskey in the first half of the 20th century closed Kilbeggan in 1957. The distillery survived afterward only as a museum, but was restored to operational status in 2010. Kilbeggan Small Batch Rye is the first spirit to be completely distilled and matured at the restored distillery. The spirit is a bit hard to place. It’s double distilled in copper pot stills, and its mash bill is made up of 30 percent rye. That’s enough to make it an Irish rye, but it’s far below the 51 percent threshold required to make rye in the United States. 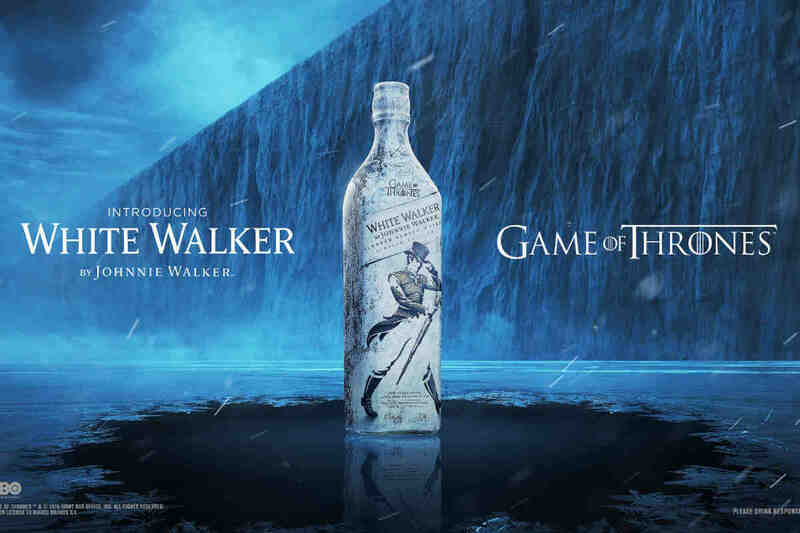 In other words, don’t go into the experience expecting the kick you’d receive from an American rye whiskey. That difference should be made obvious from the first sniff, which draws up sweet, fruity notes of melon and coconut. It’s rich, round and mellow on the tongue from the start, with flavors of cantaloupe and pear at the palate’s tip. The fruity flavors and creamy texture roll along to the middle, where the rather consistent experience is shaken up by dry, buttery biscuit followed by a short snap of ginger and rye spice. The spice clap slowly fizzles away, replaced by a round, slightly vanilla creaminess that patiently draws things to a close. 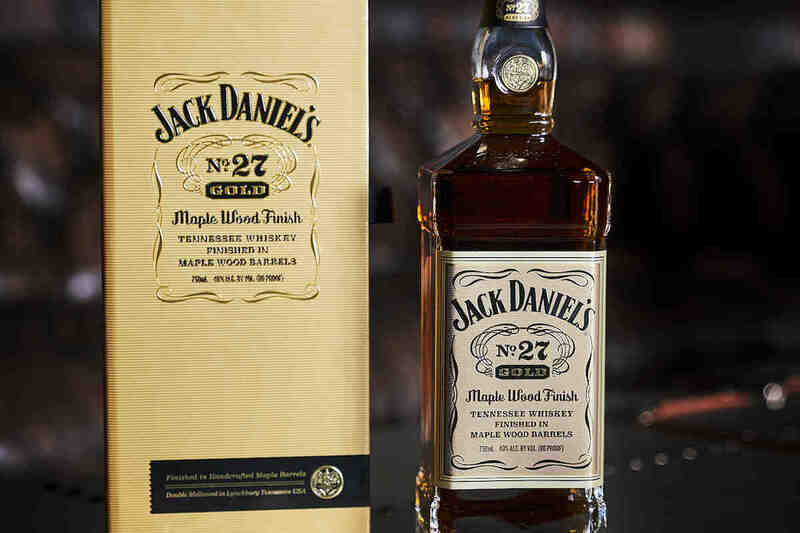 A slick, buttery coating sticks to the tongue long after the last spice note dissipates. If I could describe Kilbeggan Small Batch Rye in one word, it would be “lazy,” and I mean that as a compliment. 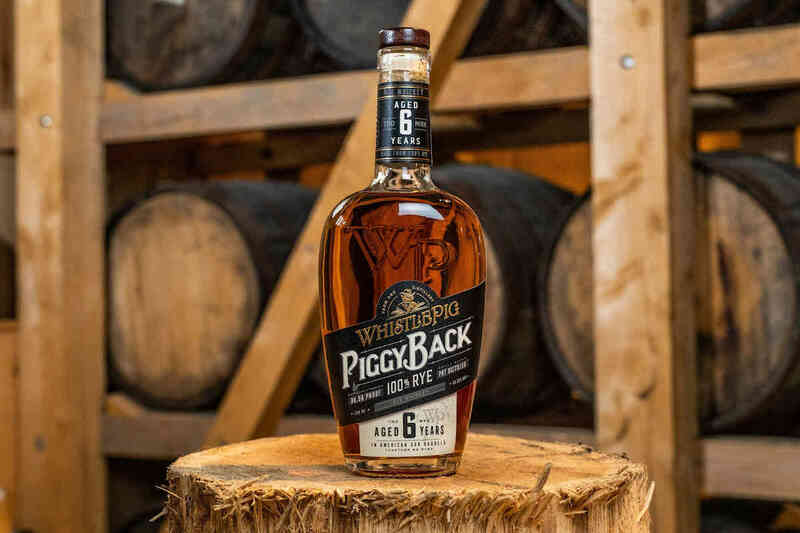 There’s some rye spice in the bottle, but it’s not charging at you headlong—it’s taking its sweet time, stopping to let other flavors and textures strut their stuff. And when that rye does emerge, it’s not trying to tackle you. Instead, it jogs alongside you for a bit, stopping to tie its shoes as you continue on your way—but not before making an impression you’ll remember long after you’ve passed it.